✔ RICH CONTENTS. 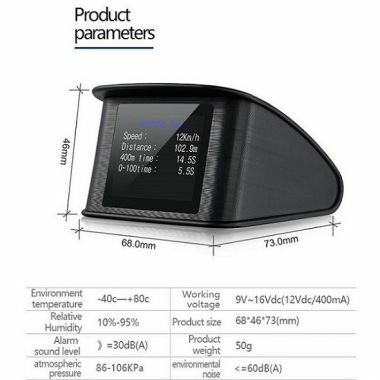 Almost everything you may need to read during driving will be shown by this HUD, including vehicle speed, engine RPM, water temperature, voltage, instantaneous fuel consumption, average fuel consumption, driving distance measurement, driving time, low voltage alarm, high water temperature alarm, over speed alarm, engine fault code alarm, eliminate the fault code, freely switch between kilometers & miles. A great partner for your driving. 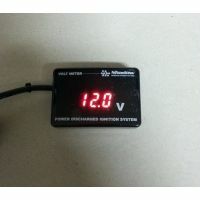 ✔ TFT LED DISPLAY. P10 HUD is equipped with a high definition TFT LED screen, which displays the information more clearly, companied with a multi colors switching function, it may make you feel more comfortable to monitor the speed and bring more fun to your driving experience. With a 30° angle supporting design, it's a good view to read the information directly without moving your eyes from the road, no need to paste any reflecting sticker on your windshield. ✔ MULTIFUNCTIONS. P10 HUD has been upgraded with new functions which make it different and more competitive than the traditional HUD in the market. It can be used to OBD diagnose, scan DTCs, clear DTCs, speedup test, brake performance test and entire car data stream information reading. 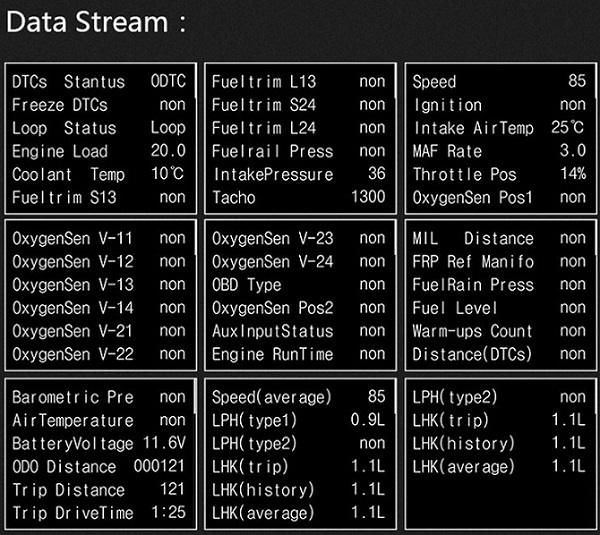 A multifunctional tool to help you know about your car. ✔ SMART DESIGN. 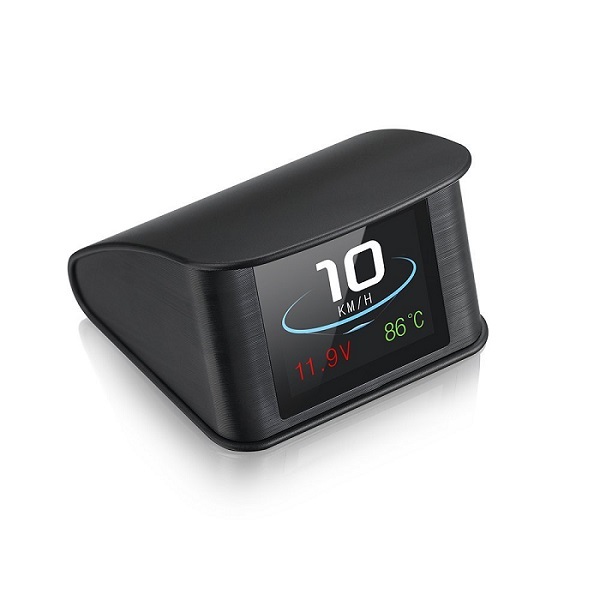 With auto power on/off function, the HUD will start or turn off automatically with vehicle status, can effectively protect your vehicle's battery. 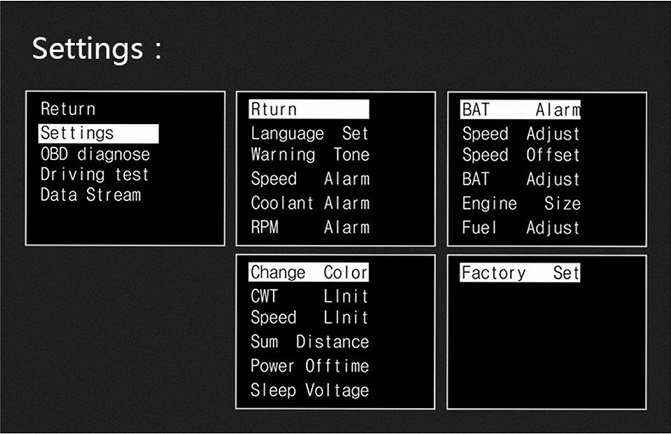 Retaining the manual switch mode, easier to control HUD. Automatic and manual brightness adjustment mode, driving without glare. ✔ EASY TO USE. 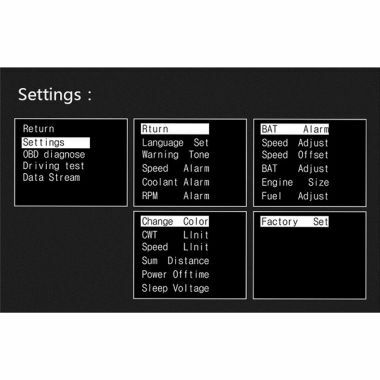 Just plug and play, available for cars with OBD2 and EUOBD port (car automatic diagnosis system). All settings can be achieved only by one wave button, very convenient and easy to operate. 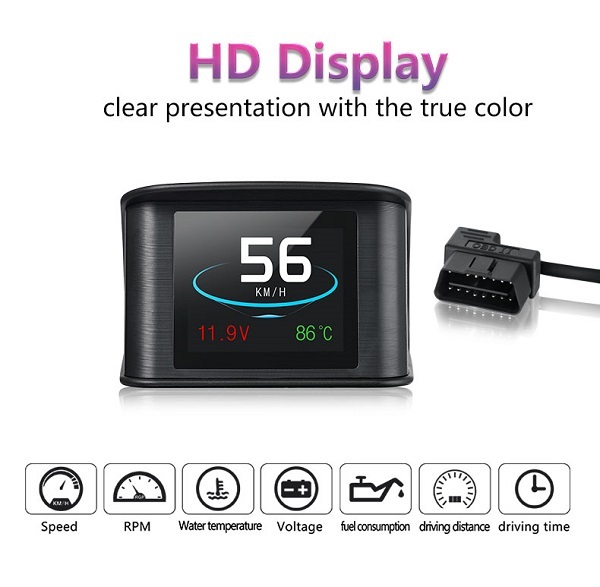 Thanks for purchasing our OBD smart digital device. 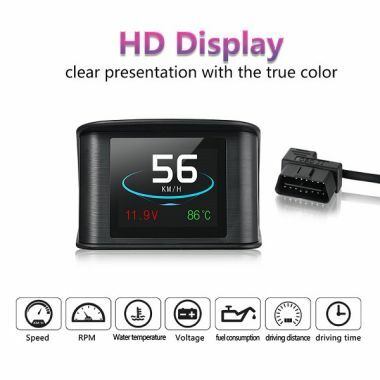 This product connects car OBD2 interface by OBD cable, and display the driving data’s, e.g. 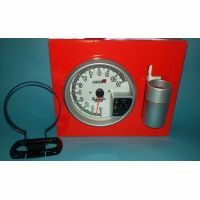 vehicle speed, engine RPM, water temperature, fuel consumption etc. It can keep the driver’s eyes always on road to avoid the dangerous of lowering down head to read the dashboard. 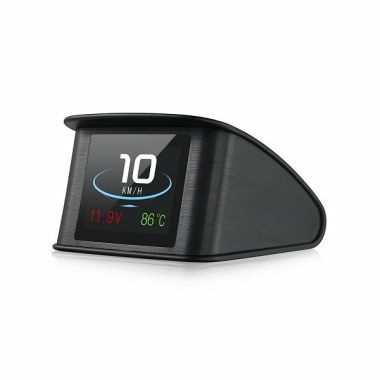 This product won’t change any car ECU data’s. OBD smart digital device is equipped with a very powerful detection for error code, the device can display the error code information clearly in text form and it can clear the fault information and display accelerating competitive mode, brake performance test mode, read the entire vehicle data stream information and the other functions. 7. Rich Contents: vehicle speed, engine RPM, water temperature, voltage, instantaneous fuel consumption, average fuel consumption, driving distance measurement, driving time ,low voltage alarm, high water temperature alarm, over speed alarm, engine fault code alarm, eliminate the fault code, freely switch between kilometers & miles. Long press in: after enter into the menu and finish the setting, long press in for 5 seconds to keep and exit. Press in the setting button to find the system setting and then short press in the button to enter into the menu, at last, push right to switch to the factory set and long press in to keep and exit. When the device scan the program successfully, long press in the button to enter into the setting menu, then push right to switch to the troubleshooting and short press in, then find the eliminate the fault code function, long press in to finish. Long press in to enter into the setting mode, push right to choose the menu and short press in to confirm. Once finishing the setting, long press in to exit. BAT Adjust: if the battery voltage is different with the vehicle, it can be adjusted. 1. 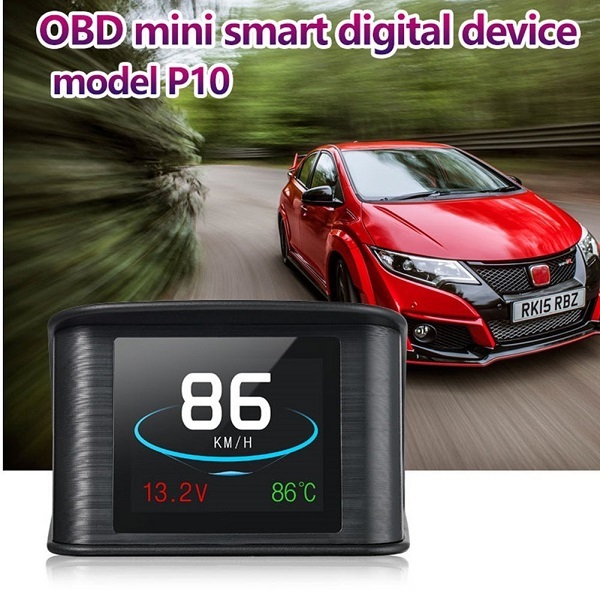 Know your vehicle brand, the OBD smart digital device work for cars with OBDII agreement or EU OBD agreement. Open the engine hood and find the sticker below it (see the below picture 1), if it has words like OBDII CERTIFIED, then it can be installed. 2. 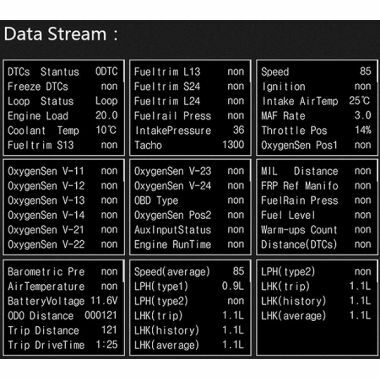 Find out the 16 pin diagnostic link (see the below picture 2) of the vehicle and connect it well with OBDII connecting line. Start the car engine; check if the OBD cable line is tight; please pull down the OBD cables more times to ensure; check if product power switch turns on. If still no display, please change another car to test, analyze whether the car OBD diagnostic interface is good, if it is not good, please repair it and try again. 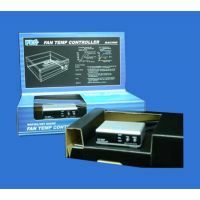 This Product does not support JOBD and OBDI and recommended test for another car. First check the speed unit is correct or not, the speed unit including KM/H and MPH please refer to the setting to switch the unit. 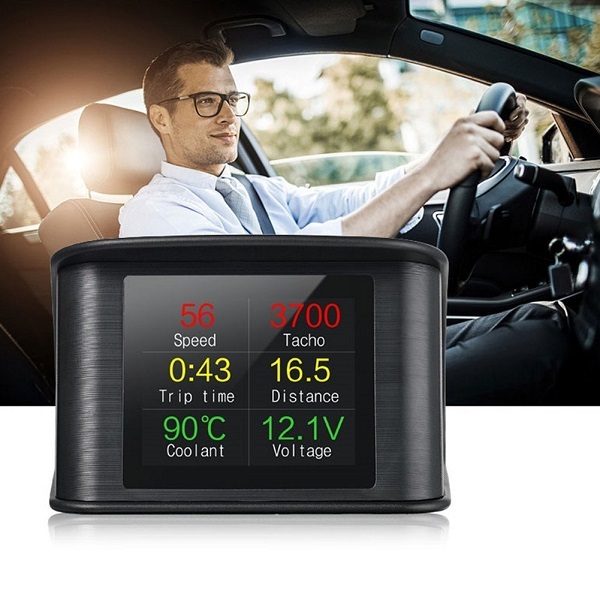 Check your car displacement and set the device same as your car(if your car is 2.0L,then change the device value at 2.0L).The fuel consumption can be adjusted, but we don’t suggest to change it ,because all the data are read from the car ECU directly. Default alarm is 6000; please refer to the setting to change. Default alarm is 150KM/H, please refer to the setting to change the value. 10. 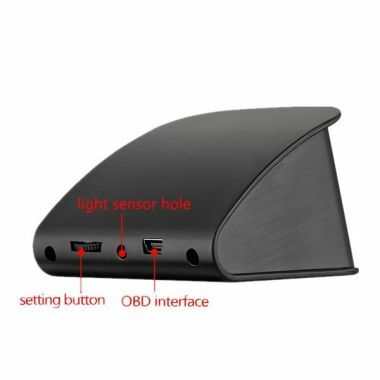 Why it will cause the car dashboard fault code bright?